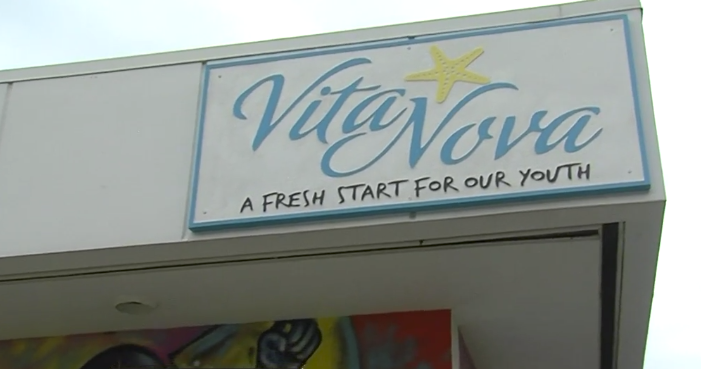 A local nonprofit in West Palm Beach is now offering more services to help tackle youth homelessness. “It was so hard, like it was so hard and I do not wish that on nobody,” said Diane Burk. Burk says it wasn’t long ago she had nothing to be thankful for. She was living in a park, and life had hit rock bottom. But now at 19-years-old, Burk's future is coming into focus. WEST PALM BEACH, Fla. - A nonprofit in West Palm Beach is now offering more services to help tackle youth homelessness.